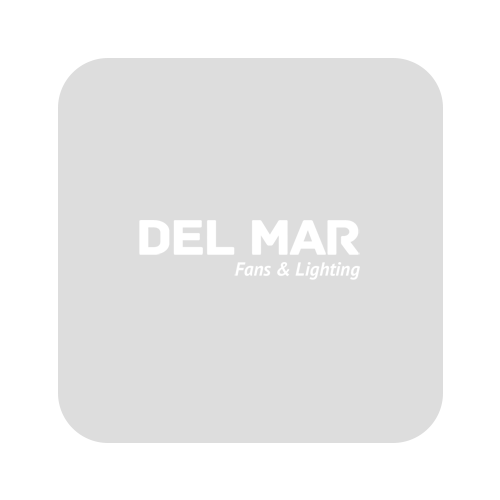 DIMENSIONS: 16.25" From Ceiling to Bottom of Light (with 4.5" Downrod Included); Weight 26 lbs. 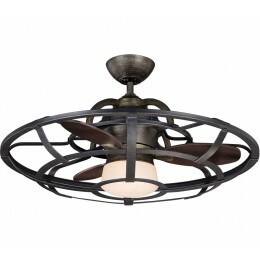 Alsace is a sophisticated collection of chandeliers inspired by the wine barrels popularly used in French vineyards. Bold in scale and commanding in presence, Alsace has riveted iron details, soft white beeswax candle covers and a Reclaimed Wood finish. 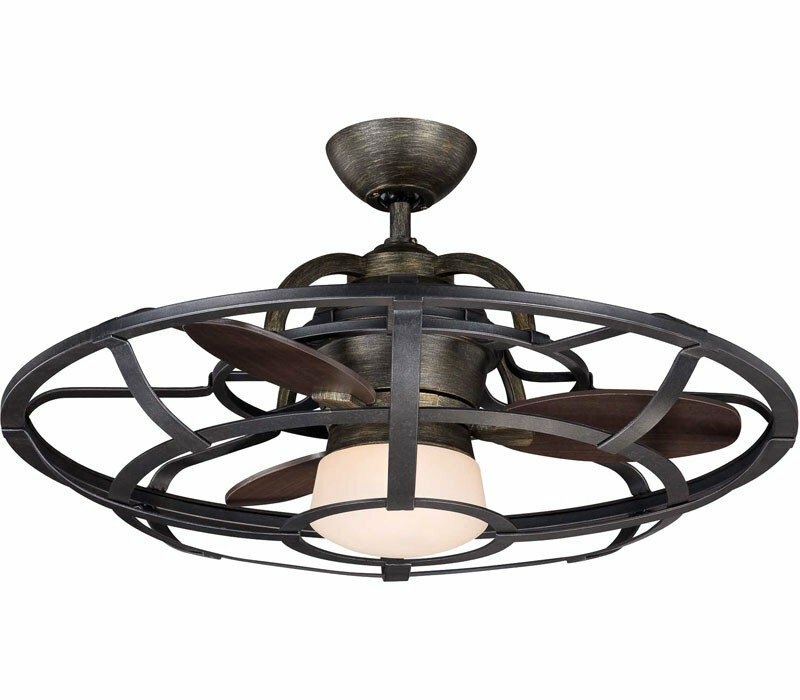 This fan is upscale and relaxed, making them the perfect complement for living rooms, gourmet kitchens and wine rooms.